An air oil heat exchanger is among the must-haves for every equipment. It’s a known fact that if a machine works hard for a long period, it can heat up easily and damage itself. In fact, in most cases, if a machine overheats, the impacts can be direr. Factories have caught fires and burned down to the ground just because the equipment operating inside overheated and started a fire to break out. Therefore, it’s essential for the equipment to have its cooling system installed inside to keep them at low temperatures as they work. An air oil heat exchanger can do exactly that. It manages to utilize the heat of the system to work on, and it turns the hot air slowly down to cooler temperatures. Oil is no doubt the most crucial fluid contained within the equipment. The complete amount of moving parts transfers inevitably into a tone of friction, that if spawned from metal-on-metal contact can be wearing on the components. Thus, oil is utilized to lubricate such moving parts and in turn, picks up a lot of heat. As with the majority of heat energy made by an engine, it needs to be freed to the surroundings through some heat exchanger. Along with the water-cooling system, there is the radiator. With the oil system, you utilize oil coolers. How Does Air Oil Heat Exchanger Works? 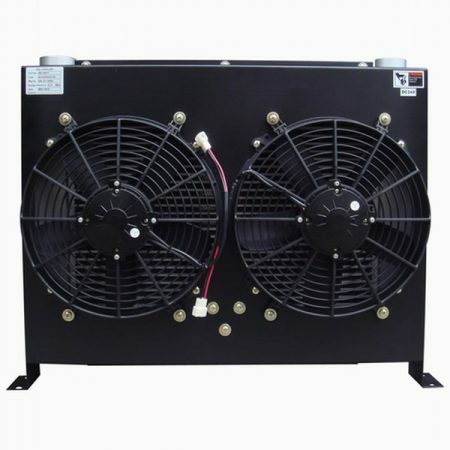 Air coolers resemble miniature cross-flow heat exchangers. These heat exchangers can be positioned in many interesting positions within the body of a vehicle to maximize its cooling efficiency. Oils can gain heat, particularly during vigorous driving with oil cursing through the engine block. Thus, before the oil reaches the oil reservoirs or sump to be distributed around such systems, it should be cooled, so the oil does not enter an unusable viscosity. The cooling works similar to the water-cooling system, along with the thermodynamics sourced upon the heat energy needed to be dissolute to the surroundings. The oil reaches the oil cooler at a very high temperature, flows through tubes which are lined with heat-releasing fins and then leaves the cooler at a much colder temperature. At that time, it’s ready to recirculate and begin the procedure over again. With the principles of thermodynamics, the oil cooler’s size should be calculated. It can also be plumbed into equipment using extended oil lines to distract the fluid via the heat exchanger. In those performance vehicles, particularly rally cars and track racers, oil cooling is crucial. That’s because of the massive amount of heat transferring into the fluid from the continuous high-powered engines and flat-out driving. 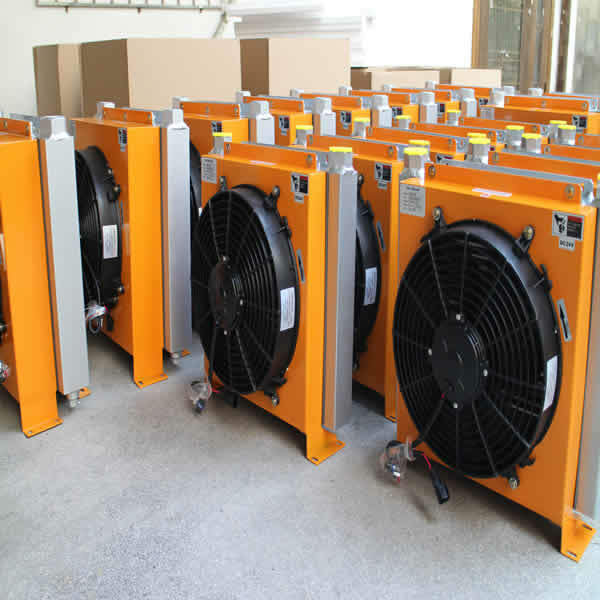 Certain heat exchangers will be positioned in regions of high air flow for maximum cooling. It will wick temperature away from the systems such as steering, maintaining the entire engine at a temperature equilibrium. Not all vehicles require particular oil nonetheless; your day-to-day run-around will ever require the natural cooling effect of the oil coursing through the regions of low temperatures to keep within the needed viscosity units. On the contrary, if you prefer to take your vehicle to track days or fitting it for a proper racing, setting up an air oil heat exchanger would be a brilliant idea. That’s because the majority of normal road vehicles aren’t built to be trashed for lap after lap. Engine adjustments might also bring the need for an oil cooler on top of the shopping list. Simply put, as more engine generates more power, more heat is created. That heat will transfer to the oil. When this level of heat transfer is beyond what the standard engineering was spec to cope with, then measures will be needed to eliminate the extra heat from the oil system.